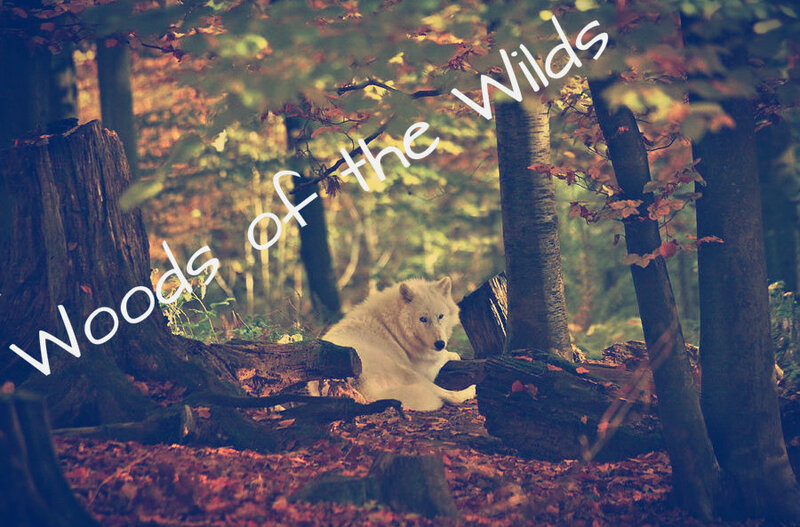 Otherwise, send it to " woodsofthewilds@hotmail.com "
Ranks above are listed first in male form, then the female. Groups are given as the male form, but ranks are given in both male and female. 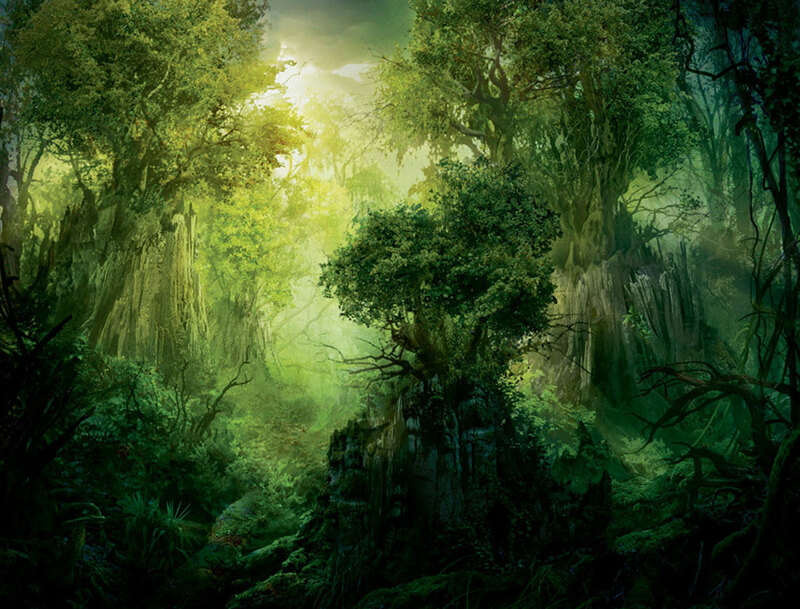 Woods Of The Wilds :: About the Woods :: Want to Associate with The Woods?